Why retailers need to focus on their competitive advantages. Disruptive changes in the marketplace such as the advent of Amazon require strategic action. 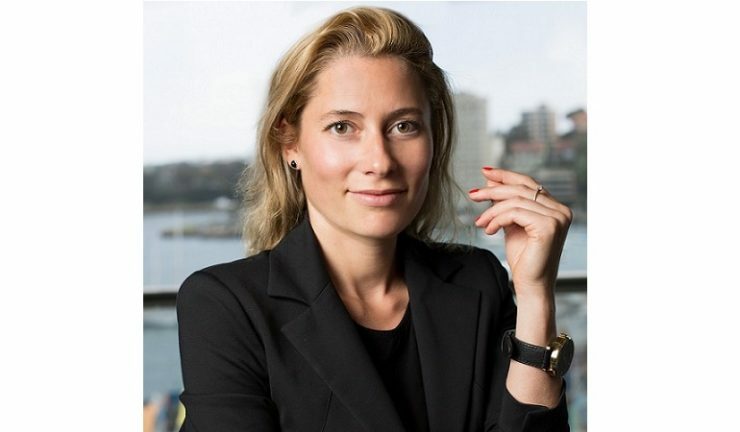 And paradoxically, a lot of retail companies in Australia today don’t have a clear strategy, according to Winning Group chief strategy officer, Katharina Kuehn. “Rather, we see a set of tactics and disjointed actions implemented all over the place, based on analogy rather than a principle first approach that considers their unique strengths and long-term competitive advantages,” she told Appliance Retailer. Kuehn said Appliances Online is well positioned for welcoming Amazon to Australian shores. “We are confident we will continue growing significantly, perhaps even more so, alongside the giant. Our strategic investments in leading edge technology, expertise and customer centricity are key to our positive outlook,” she said. In another recent interview with Appliance Retailer, Kuehn explained, “It’s a brave new world where those who can solve truly personalised solutions for customers will win. Through technological and societal change consumers have less time and head space than ever to make mundane everyday decisions. Our job as retailers then is to anticipate their needs and serve what suits their wants, without even asking or overwhelming them with too much choice. “We have a company culture where staff are empowered to own their role and impress every customer. These are not just company values that are written somewhere on a board but are part of everything we do – we are on a mission to provide the best shopping experience in the world.